A leading solution provider for SMART HOME applications in Kerala. 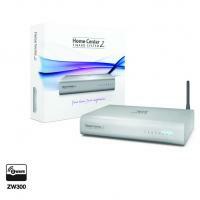 They utilises the power of award winning technology Z-wave and brings the home control to your personal gadget. 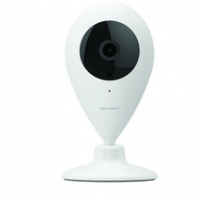 Liverton convert your home to a SMART and safe heaven which brings more convenience and luxury. All our customers are satisfied with the quality of our products and expert services. 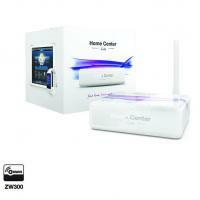 FIBARO, the brand that we represent in Kerala is a European made world leader in SMART Z-wave home control market. 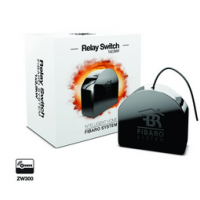 Below are the list of our solutions with Fibaro systems.